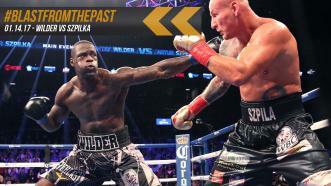 Flashback Friday takes you back to January 16, 2016 when Deontay Wilder turn out the lights on Artur Szpilka with a devastating right bomb. 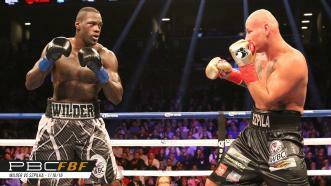 Tune in Saturday, November 4th, as Deontay Wilder defends his title against Bermane Stiverne exclusively on Showtime. 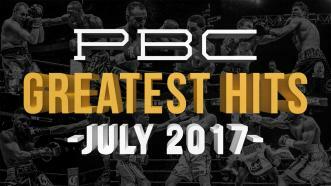 Adam Kownacki (16-0, 13 KOs) stopped former title challenger Artur Szpilka (20-3, 15 KOs) in Round 4 of a heavyweight bout on PBC on FOX on July 15, 2017. On January 16, 2016, WBC Heavyweight Champion Deontay Wilder KO’d Artur Szpilka with a monstrous right hand.